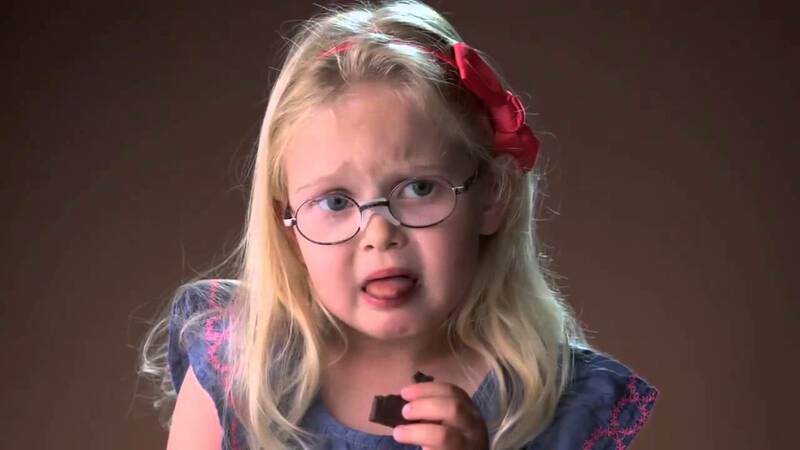 Funniest Reactions of Kids Who Try Dark Chocolate For The First TimeKids Can Tell! Kids are not good at lying and when they say it’s good they won’t stop, but when they think it’s bad, it’s obviously painted on their faces. We love our kids’ many ‘firsts’! Chocolates may be the sweetest ‘first’ they’ll ever have and the craving could go on for years. It may get to a point where some parents could use their kids’ chocolate addiction against them as a form of bribery. Or if you’re a parent who has children that come running at the hint of a packet rustling from the pantry, and you’re not fond of sharing, you could always try dark chocolate. I have it on good authority that it’s not most kids favourite. A company from Israel launched an ad campaign for Splendid Chocolate in a hilarious and slow-mo video showing cute kids who try dark chocolate for the first time. 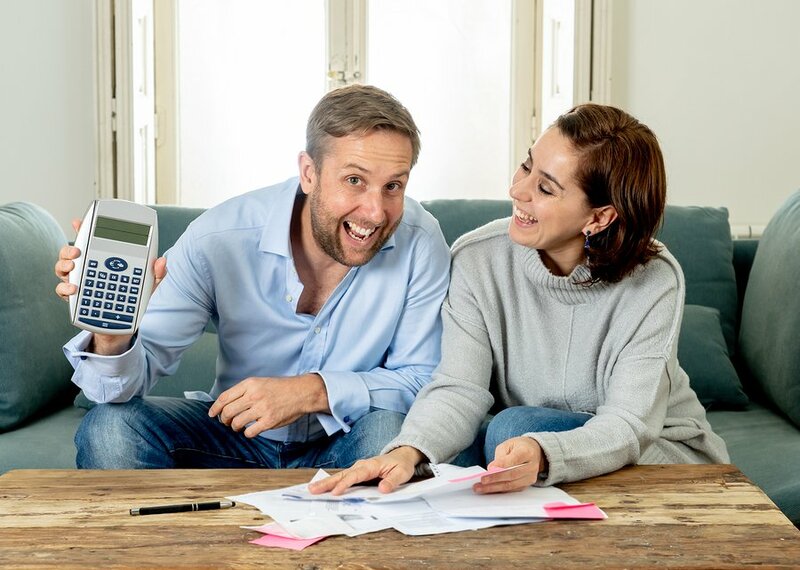 You wouldn’t want to miss how their faces changed from a beaming excitement to an icky dismay that had us all laughing. Their reactions are hilariously priceless! 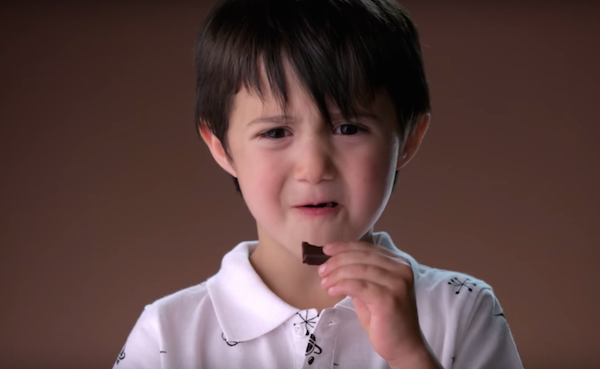 Watch these kids’ funniest faces of betrayal while tasting dark chocolate for the first time! LOL! The best way to keep kids from eating chocolates is to buy a dark chocolate! Dark chocolates: best for mums but not for kids…YET.